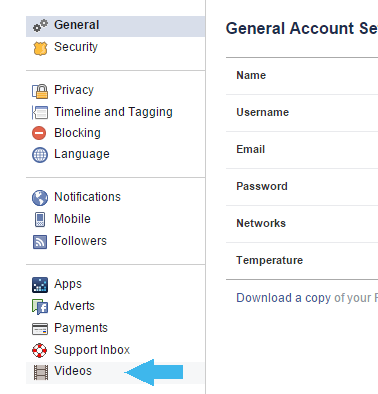 It is very annoying when you’re with your parents or in the office with boss and videos start playing automatically on Facebook.I personally faced this issue on Facebook that whenever I logged in to Facebook then Videos start streaming automatically which hurts my internet bill. I never watch videos online because I don’t like and facebook this feature of videos start playing automatically on Facebook is very annoying and consumes the Internet without my permission. Finally, I found the method to turn off the feature of auto-playing videos and also you can do it on desktop and your Android or iPhone app. 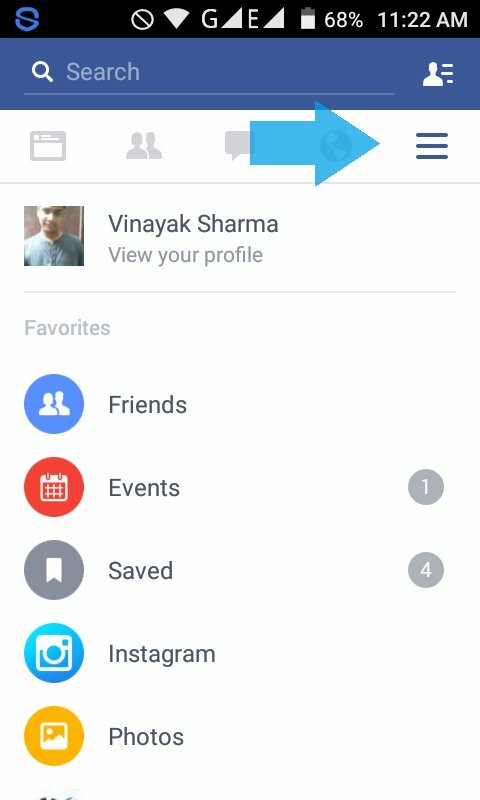 As I told you that auto-playing videos on Facebook is very annoying and also internet data consuming so It is very important to turn off this feature. Step 1.Open your Facebook account. Step 2.Now click on the setting and open setting page. Step 4.Click on the Video setting option. 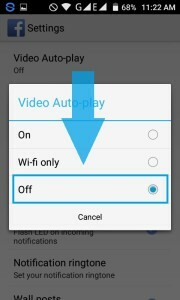 It is very important to turn off auto playing of videos in Android App. 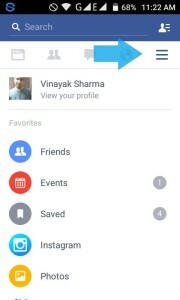 Step 2.Open Facebook Menu Option. 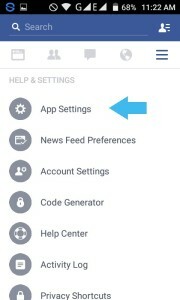 Step 3.Click on App Setting. Step 4.Turn off the Videos Auto-playing. 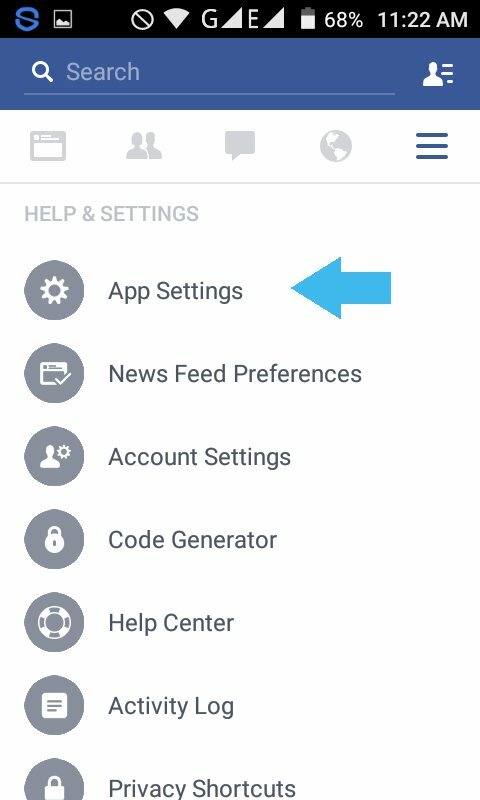 I hope you loved this tutorial on How to stop videos playing automatically on Facebook, these are the only method to turn off the auto-playing on Desktop, Android and IOS devices.If you love this tutorial then share it with your friends. The guide you have distributed with us is really worked for me and I want to thank you for sharing this guide. I am also worry about this feature. because most of time We can not watch some of video in front of our parents. So this trick is really very useful for us. Thanks admin for sharing such great tips with us.